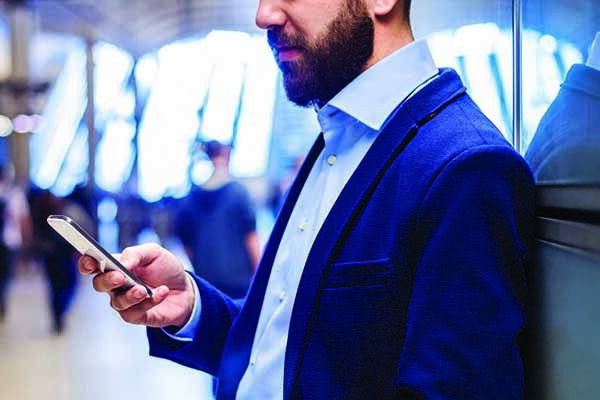 As society’s reliance on mobile devices grows, forensic examinations will play a more significant role in investigations and will have a broader impact on the available information for which cases are structured and based upon. Data stored in most modern devices can be accessed by digital forensics techniques. Device imaging and forensic examinations can be performed on cameras, cell phones, GPS/navigation systems and smart phones and tablets. Our forensic experts can immediately access the content of the device providing timely results that can be retrieved before a person can try to destroy any incriminating evidence. The integrity of the data obtained is objective, factual and precisely accurate. It will be retrieved and preserved under forensically acceptable condition ensuring that it is court-admissible. *In some situations, deleted files can be recovered. Contact Us for more information on how Cell Phone Forensics services could work for you case.